On exam day, you do not have the option to choose your topics on the Speaking exam. Even in Part 2, when the examiner gives you a topic card, you have no choice about what the examiner gives you. Plus, the examiner has loads of questions to choose from, and they do not use the same topics from one student to another. 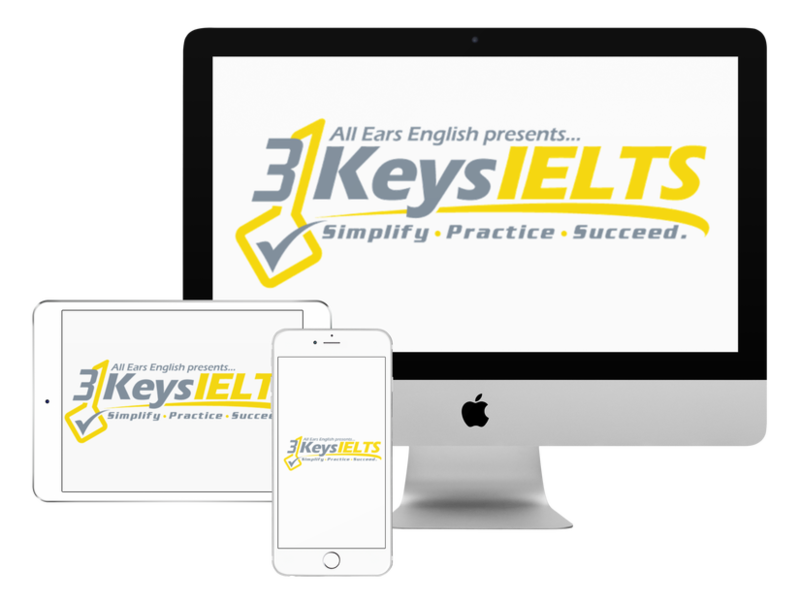 Recently, there have been some notably bad responses from IELTS candidates on exam day, and this is very frustrating for the examiner. Although some topics are difficult for a lot of candidates, such as art and museums, you must still be able to communicate ideas about this! In Part 1 for example, the examiner must ask you 4 questions about each of the 3 topics. So, if you are asked about something you don’t like, don’t be negative. Keep a positive attitude throughout the Speaking test. If you find yourself in a pickle on exam day, and you are asked about something you are not used to talking about, what do you do? Listen to our episodes about what to do if your mind goes blank. Use this opportunity to be honest with the examiner about a gap in your knowledge, and express the desire to learn. Please leave us a message in the comments section below!